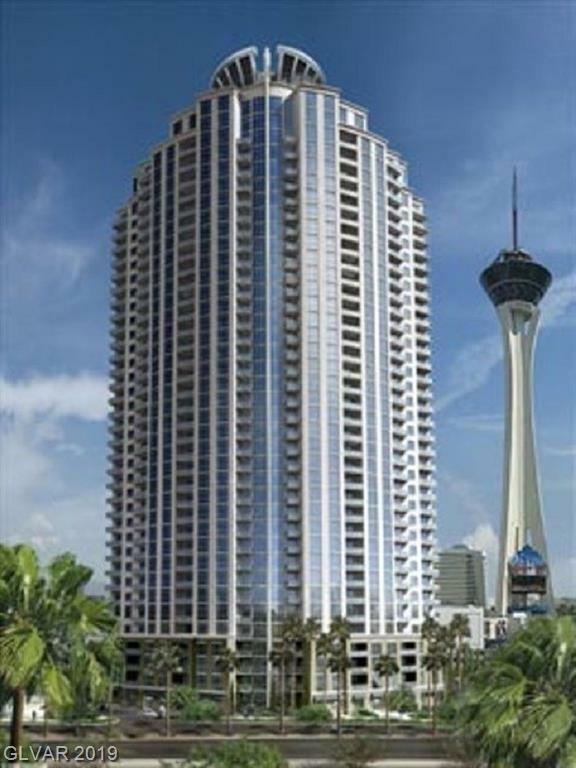 Condos in Allure Las Vegas come in a variety of 15 different floor plans allowing you to find your perfect residence. 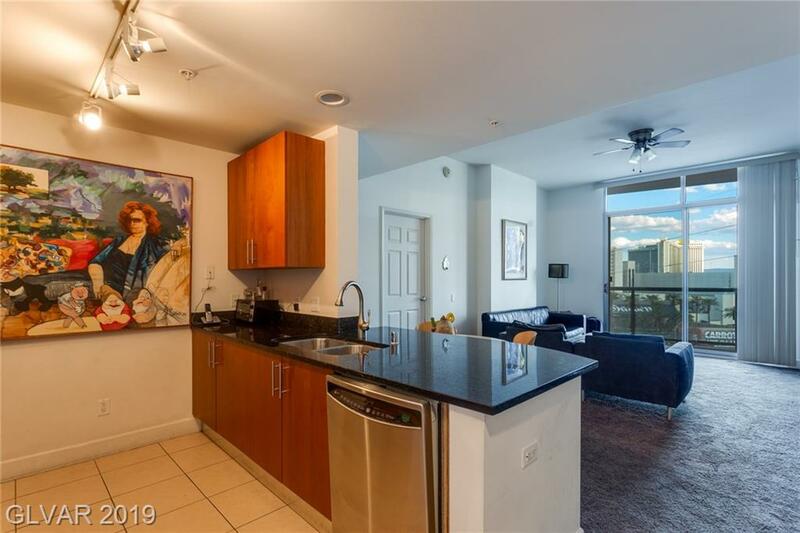 Units range from roughly 600 square feet for entry level, all the way to 4000+ square feet for the ultra luxurious two story penthouses. 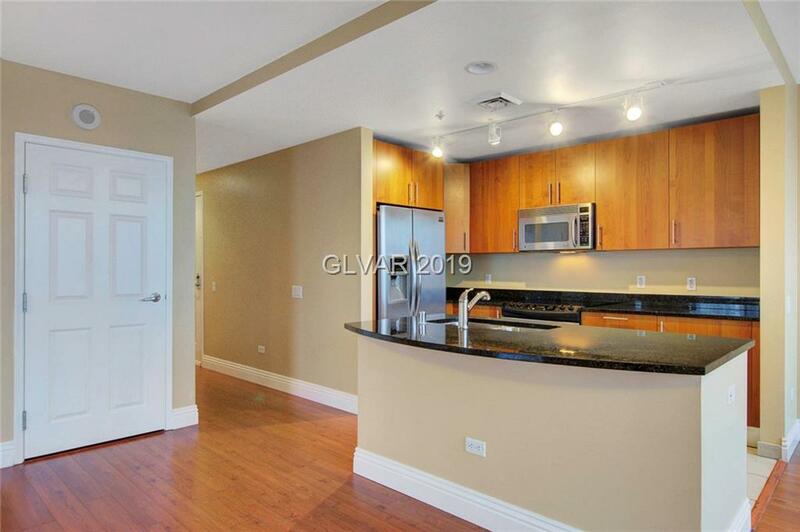 Experience luxury living with top of the line stainless steal appliances, upgraded granite countertops, real stone flooring, and hand crafted Italian cabinetry. 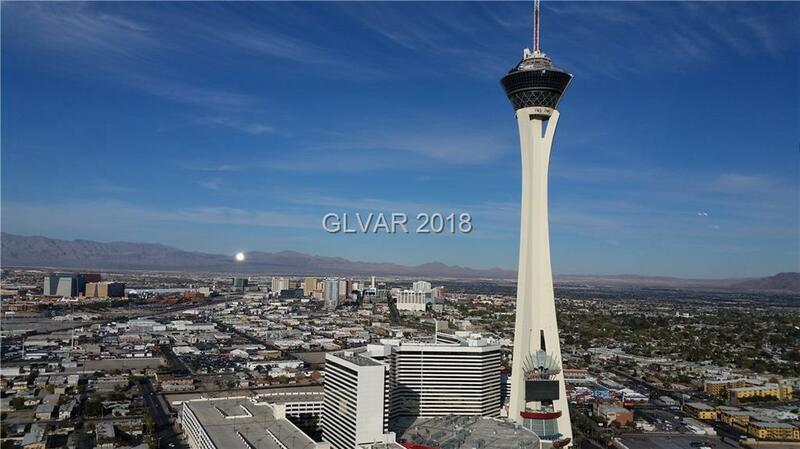 Take your guests outside to enjoy breathtaking views of the Las Vegas Valley from your very own private balcony 41 stories high. 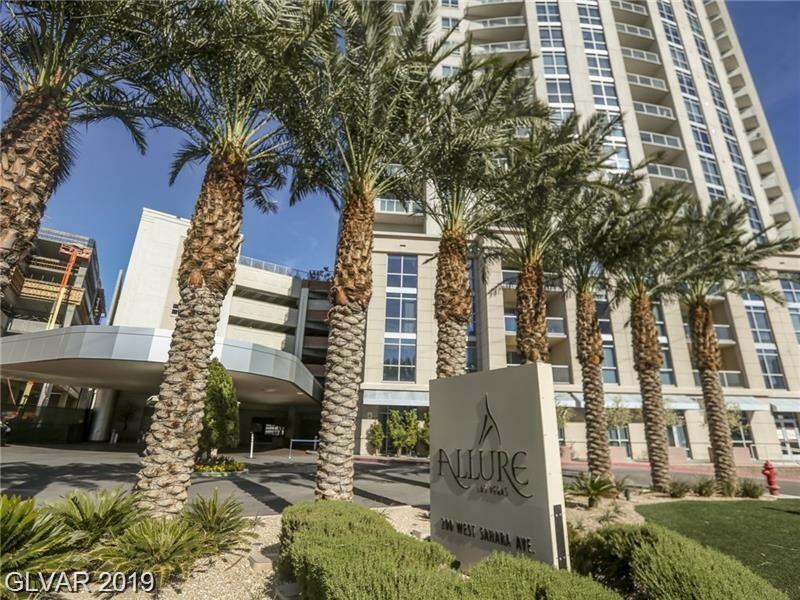 Indulge in the seemingly endless list of daily amenities offered at Allure Las Vegas including: state of the art fitness facilities and wellness programs, private pool with cabanas, 24 hour valet and concierge, private library, private wine cellar, and so much more! 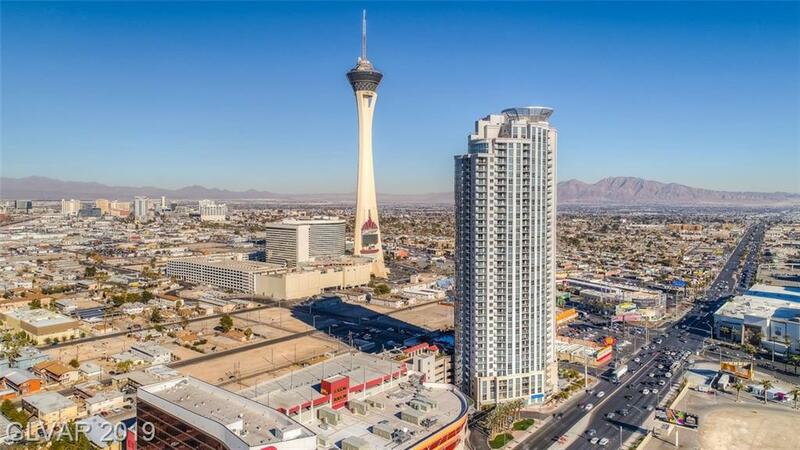 The famous SLS Casino has recently opened nearby giving you access to Many Vegas Hotspots. 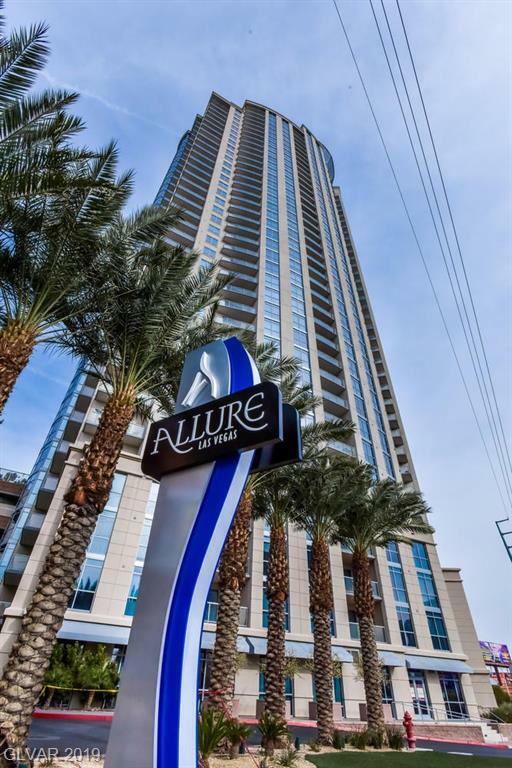 Allure Condos in Las Vegas are located west of Las Vegas Strip. 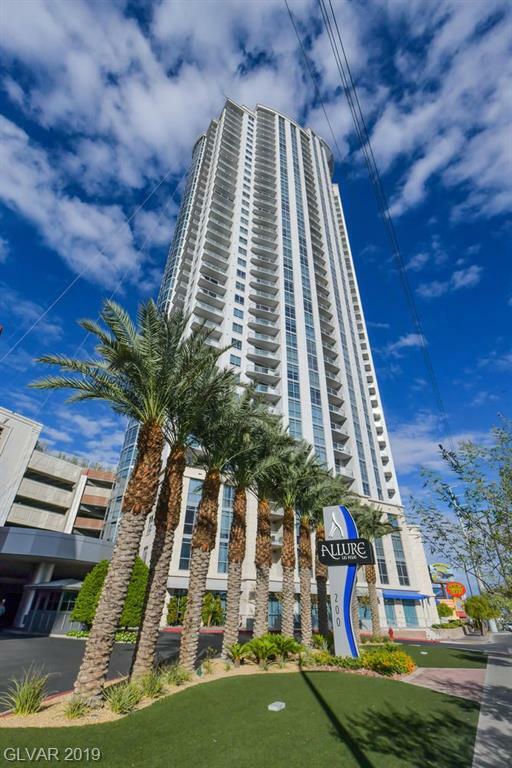 Browse the finest Allure Luxury Condos For Sale in Las Vegas. Your Allure Home search just got easier! We have a direct feed to the MLS! 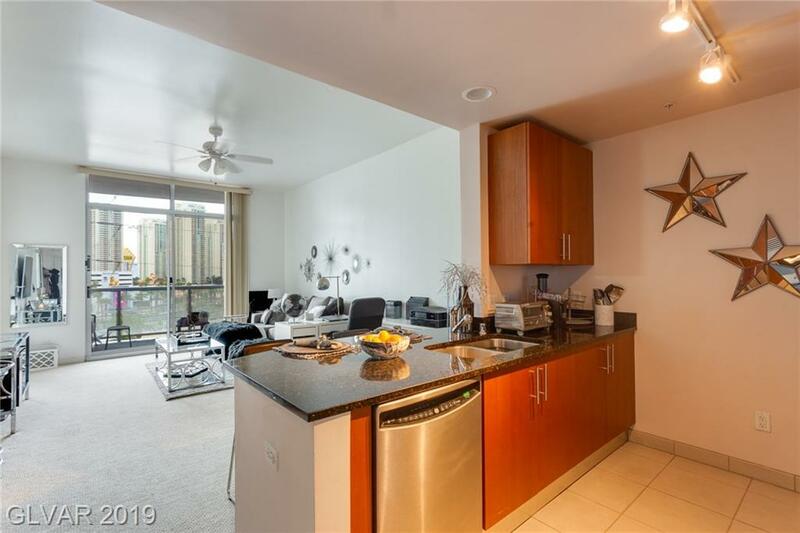 Our Homes in Allure Las Vegas are updated every minute. Which gives you the same power as any real estate agent! 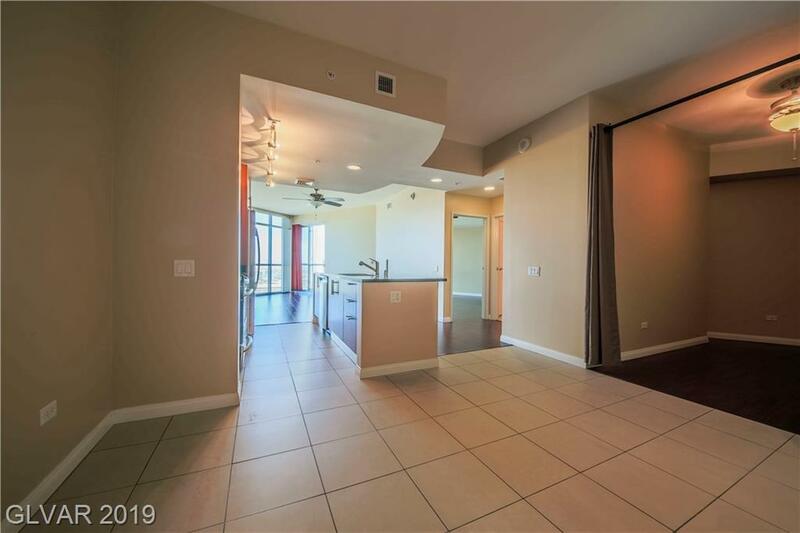 Pick your criteria and be alerted when your Las Vegas Allure Home hits the market. There's nothing worse than finding your dream home, but being too late! When you need help, we have top producing Las Vegas Allure real estate agents ready to assist you with any advanced real estate questions! Get Your FREE Allure Home Value! Allure Home values are up. Find out what your home is worth. Fast, Free, & Easy!